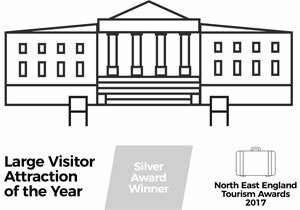 Northumberland offers many welcoming B&Bs, smart hotels, cosy cottages, barn conversions, youth hostels, caravan and campsites and log cabins. Bellingham, Byrness, Falstone, Kielder and Stonehaugh are the nearest villages. Kielder Water & Forest Park itself boasts a selection of accommodation including luxury lodges and touring caravan site at Kielder Waterside, a riverside caravan and camping site and fully equipped Scandinavian style lodges at the Calvert Trust. 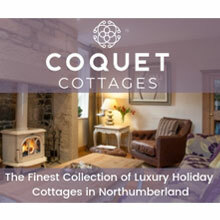 Bellingham, Falstone and Kielder are the nearest villages - try the accommodation search on the right. "Comfortable accommodation in lovely, quiet location." 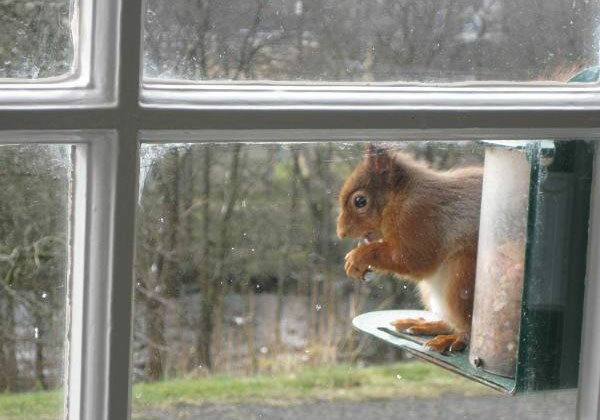 "We have thoroughly enjoyed our visit to Kielder and will return next year. 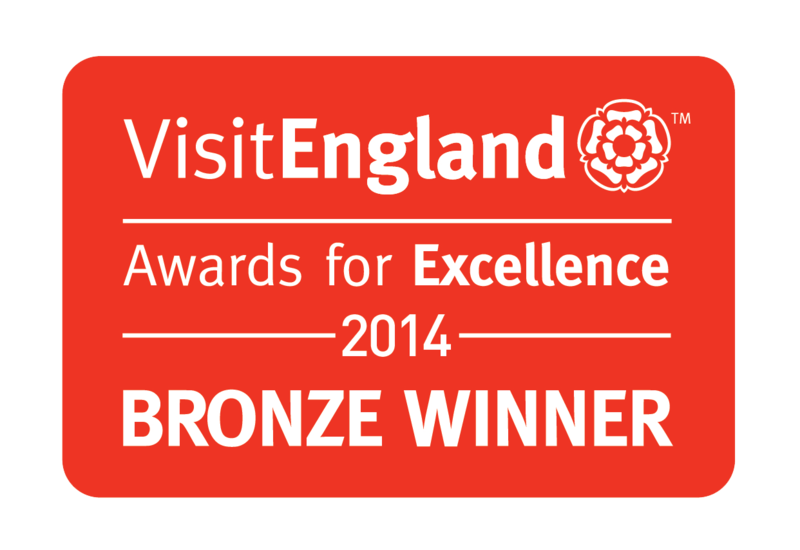 The accommodation is excellent, staff friendly and helpful, many thanks." "Excellent facilities in cabin - kitchen well stocked."